Wondering around myCK to see what new products that they have and played with some makeup along the way. HAHAHHA, #girlsproblemwhentheyseemakeup. A product from Korea which was brought in by myCK. 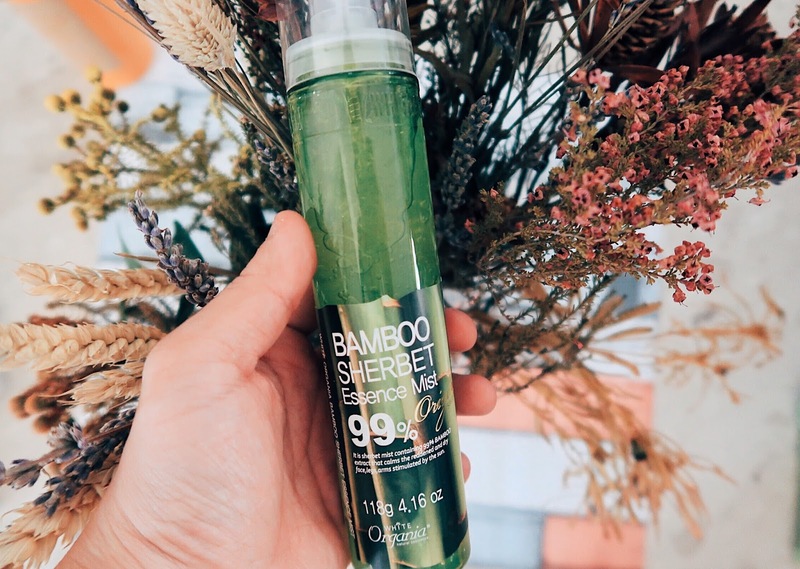 It does containing Damyang bamboo extract which is great for soothing and moisturizing, which instantly hydrates your skin. 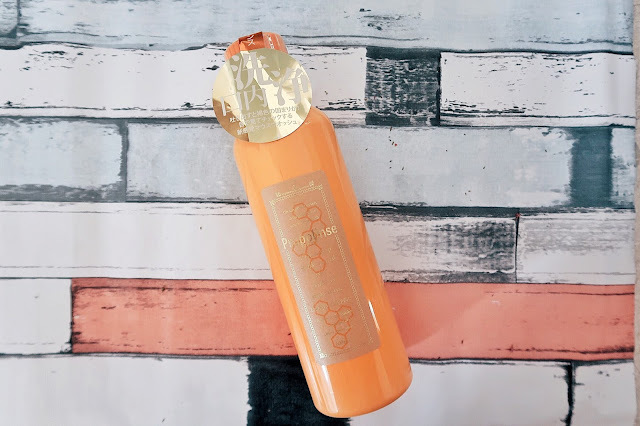 This bamboo sherbet essence mist has fully contained its pulp so that making your skin looking more lively. It’s suitable for all skin types but highly recommend to those who have dry skin or sensitive skin. To use it, just shake it four to five times before using, gently spray it from 15~20cm away to skin then lightly patting in order to be absorbed well. I swear i am no expert at hygiene care, and I am frankly not a super very hygienic person. Is not that i don’t brush my teeth and all but i’m not the extreme where you know sometimes people bring their toothbrush out so every meal they have to brush. #nopethaticantdoit. Propolinse Mouthwash containing tea extract and it prevent bad breath mouthwash (it kind of taste good when i tried gargling it). It does not need to be diluted with water and it can be used directly. Super easy. Picked out the Kakadu Plum Radiant and Chamomile Hydrogel Mask. Thought it was a pretty unique scent which not commonly found in mask that i always use. 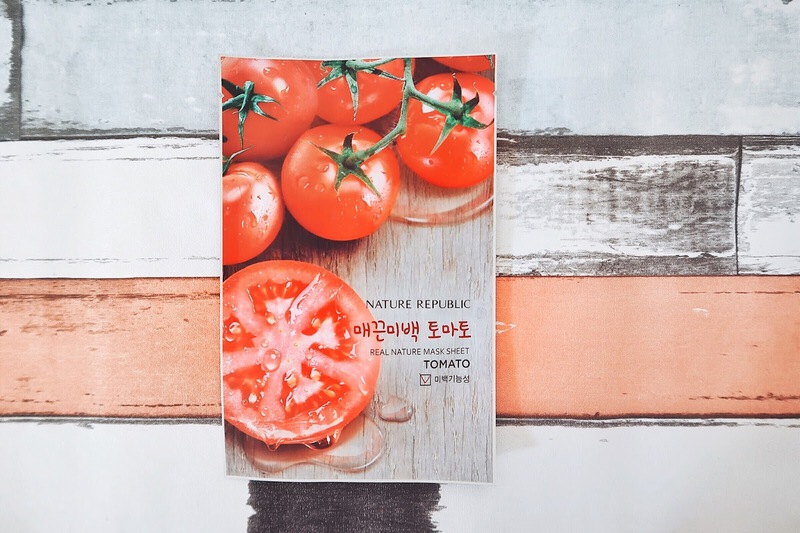 I find this pretty unique, i always heard that tomato could make you look beautiful (Correct me if i am wrong), but i never actually thought there was a mask that has tomato scent. I am definitely amazed that i can find many more uncommon stuff in myCK then anywhere else at such reasonable price. I am alway a fan of Makeup Cleansing Tissue. I alway use this as my “must have” product everyday before i cleansing my face with makeup remover. It just makes me feel cleaner and secure when i use both. The packaging is flexible, so it fits well in a purse, backpack, suitcase, or any other bag. Also, if you work late or long hours, I think this product would be a godsend. Sometimes even when you are tired, i think this can help to freshen up your day a little. 3W for those of you who have not heard of, is actually a Korean brand. Their hand cream comes in a few different scent, like lemon, acacia, olive or snail. The Lemon smell isn’t over powerful, decently acceptable and it’s easily adsorb into the skin after applying on, and its not oily after. that one up point for this. Collagen helps with skin irritation alleviation and it absorbs on the skin without stickiness, protects the skin from roughness, creates skin protection layer and makes the hand soft and moist. A relieving facial foam wash features a hypoallergenic non-drying formula Creates a rich lather to dissolve makeup residue & remove impurities & dead cells Contains collagen to relieve skin irritation & protect it from roughness Leaves skin soft calm clean & moist. 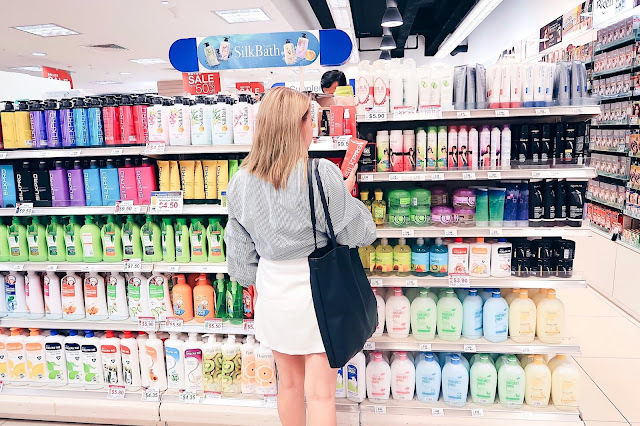 To use, all you need is to put considerable amount to build up soft and creamy lather and apply the foaming cleanser with fingertips in circular motion. Rinse thoroughly with lukewarm water.